Black Lake Towing LLC: Stay Safe With Our Towing Experts! After you’ve placed the call for a tow truck to come rescue you, you still will be waiting for 30 minutes to an hour, depending on your location. Practicing safety is vital, and in this blog we’ll discuss some easy tips to follow to ensure that both you and your car make it to a repair shop without any issues. If you’re in the Olympia, Washington area and looking for a trusted emergency towing company, Black Lake Towing LLC is here for you. Our team has over 15 years of experience and is dedicated to your safety! In the middle of a crisis, this can be the last thing that you’re thinking about, but hazard lights signal to other motorists that you need help and are stranded. 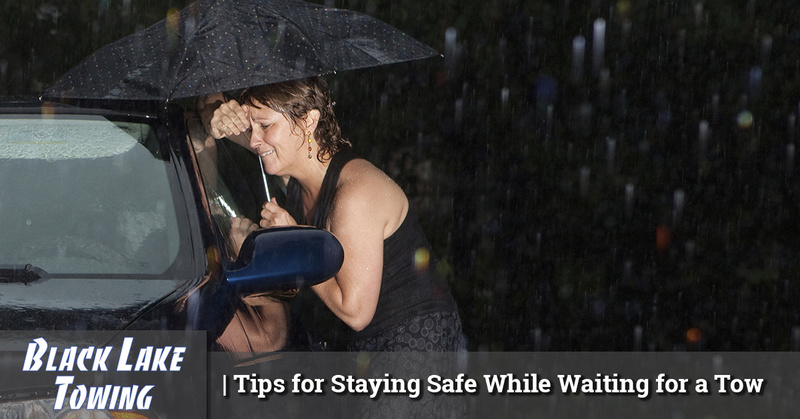 These are especially important if you’re waiting for a tow truck in the dark. 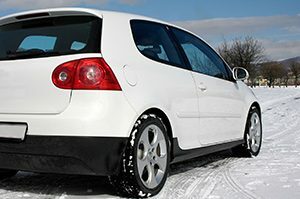 If you’re able, move you car as far away from the road as possible to avoid any collisions with other motorists and stay inside. If it’s a warm day, roll down the windows to allow air flow. You’ll always be safer inside the vehicle than sitting away from it. If you’ve experienced a collision or flat tire that sent you into a tailspin, try to keep your emotions calm. It can be easy to allow your feelings to get the best of you, but staying relaxed and controlling your breathing will help you keep your emotions at bay. Our compassionate team at Black Lake Towing LLC will be there as fast as possible when you need us. We understand that it can be stressful to encounter car trouble or a flat tire, but our towing experts will get you on your way quickly. Call us today!